Always focused on “building commitment,” at Brunel we know the value of retaining satisfied clients. On every project we look to exceed expectations and craft a lasting relationship with anyone we do business with. We have built a reputation of commitment and excellence for over 55 years, this reflects itself in everything we do. 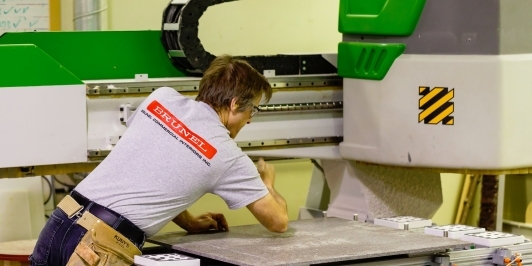 At Brunel we believe that our consistent quality speaks for itself and operating with expert dependability will always shine through. 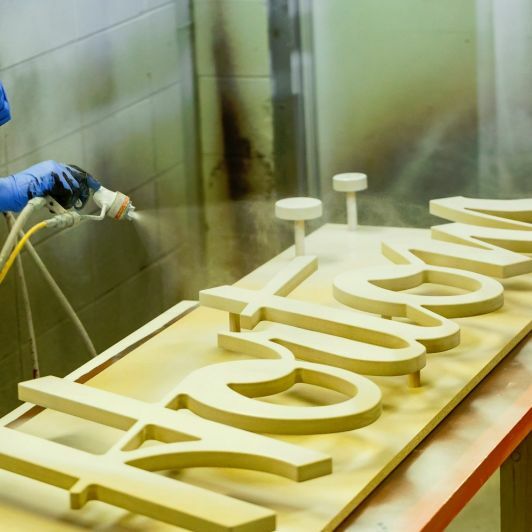 Our state-of-the-art facility includes a millwork shop, metal shop and a paint and finishing department. Each unit helps us serve our clients with a full range of products that include millwork, stainless steel, metals and glass. We have invested in the latest technology to achieve exceptional quality and high levels of production. Like our CNC point-to-point routers and computer-controlled, Mayer Beam Saw. They provide our craftsmen with all the required precision components, enabling a production process that is both seamless and cost-effective. 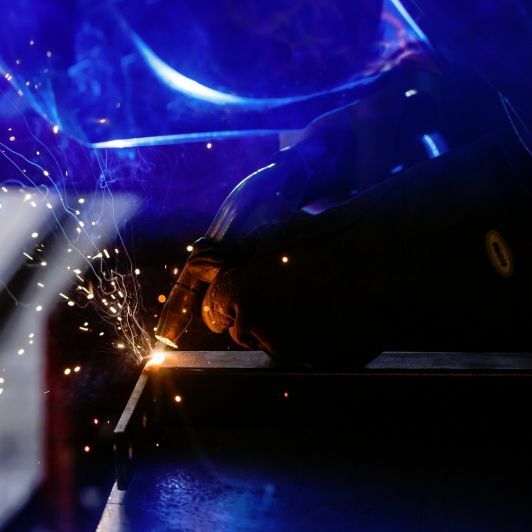 We can manufacture high volumes of fixtures to meet ambitious implementation targets. Ivan lives for a job well done. The kind of guy that will settle for nothing less than the best, he surrounds himself with people who feel the same. This drive to succeed has allowed Ivan to build confidence throughout every step of his storied journey. A kid at heart, Mike believes enthusiastically in the “work hard, play hard” approach to life. 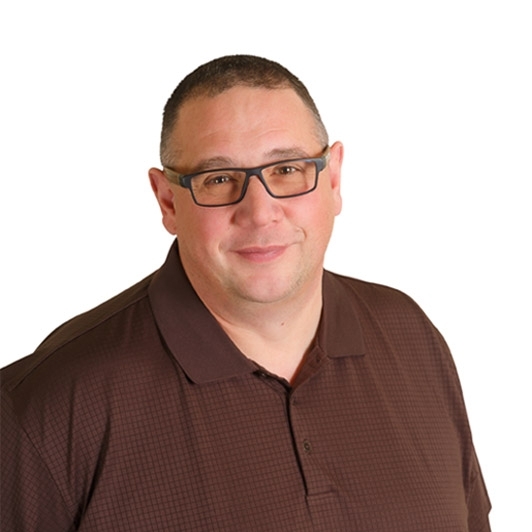 Dedicated and serious about his role with Brunel, he flawlessly ensures his clients, team and suppliers remain satisfied and well taken care of; when Mike is around, he makes big things happen. An integral piece of the Brunel puzzle, Tammy has been with the company for 18 years. Inspiring those around her every day, she is always present with a solution to any issue that arises during the day-to-day operation. 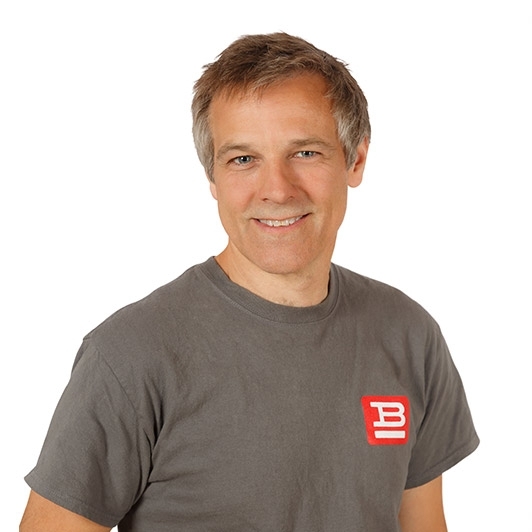 With someone like Joerg on your side, excellence and efficiency are never in question. From the very beginning, he was raised with high standards and higher expectations. He has since incorporated this “above and beyond” philosophy into every aspect of his life. A steady hand at Brunel; Rick prides himself on being calm, cool and collected in any and all situations. Accomplishing this by constantly putting things into a greater perspective, he always upholds the client’s vision in balance with the complex realities of a project’s installation. If there is one word to describe Charles, it would be passionate. 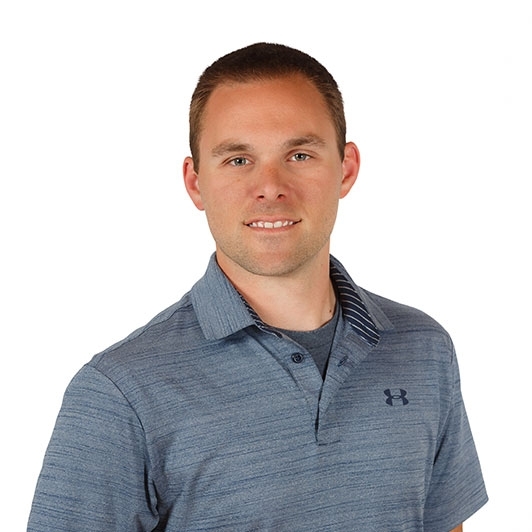 A consummate professional and always a cabinet maker at heart, Charles believes that if you truly love what you do, success simply becomes part of the package. The ultimate team player, Matt keeps things pretty straightforward: the success of those around him is equally or more important than his own. Describing himself as a being “obsessed with all the little details,” he respects the art of immaculate cabinetry. 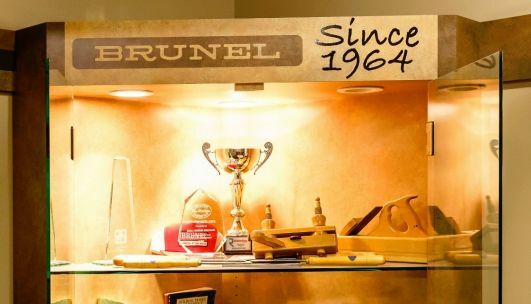 Joining the family business in 1991 and succeeding his father as president in 2002, he has built upon a solid legacy of exceeding all expectations at Brunel. Ivan came in with a strategy in mind, one that projected the experience and expertise he knew the company possessed already. 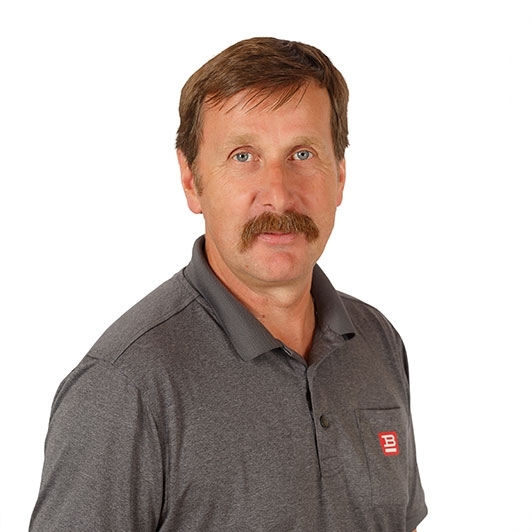 Incorporating a longer term plan, Ivan recognized that life-long contented clients were the way to go. Describing himself as “relentlessly in pursuit of excellence,” Ivan strives to become a better version of himself with each new day. With an unmatched sense of structure so strong that his kids jokingly call him “The General,” he looks forward to ushering in a new era of great things for Brunel. Making a difference in the lives of others is equally important to Mike. An avid bike-rider, he often participates in events such as the Ride to Conquer Cancer here in Calgary. Always looking out for those around him, he was raised to do t­he right thing and stands by a moral compass that has rarely steered him in the wrong direction. Mike is dedicated to building commitment by staying true to his word and lending a sympathetic ear to anyone who needs it. He operates from a position of respect towards the people he interacts with and lives up to the lofty expectations he sets for himself. 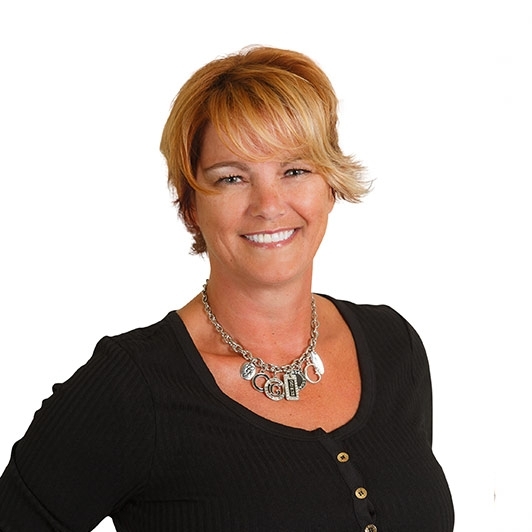 Tammy builds commitment with Brunel’s clients through her rock-solid sense of loyalty and trust. She views her business dealings just like any meaningful relationship where you keep your promises and always hold up your end of the bargain. The epitome of an essential leader, Tammy is a virtuoso in bringing people and ideas together to produce a greater whole. Her success lies in her striking ability to get things done through an unmatched sense of expertise. Glenn thrives on innovation and ultimate customer satisfaction. When a client receives the quality of product they expect at its most reasonable price, Glenn can rest easy knowing he has delivered on his word. Never one for deceit or disguising his intentions, the value of steadfast honesty is very important to Glenn. He rarely turns down the opportunity for a good conversation and remains an approachable guy who is seldom seen without his trademark smile. 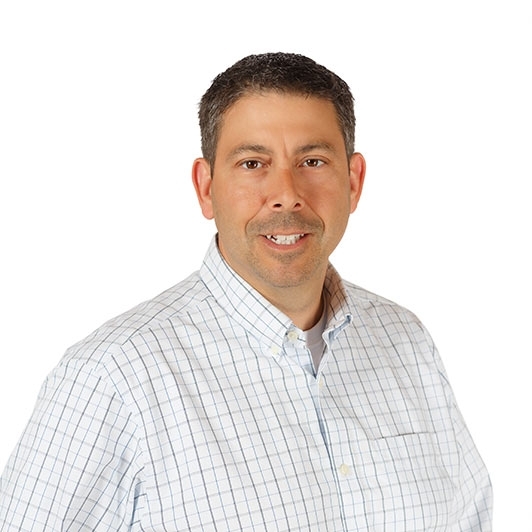 Always a problem solver, Glenn enjoys working through the challenges and obstacles that arise in the business world. Glenn realizes that there is often more than one side to every story and takes this mentality into the workplace. 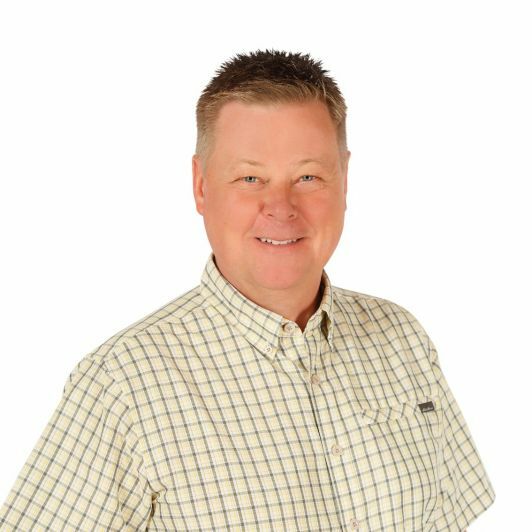 An outdoor enthusiast; Joerg appreciates camping, driving his ATV and especially enjoys the challenges that hunting provides. Business has taken Joerg to all corners of the world, and he has brought to Brunel a cultured mentality that only experience could provide. With Joerg, what you see is what you get; loyal and reliable almost to a fault, uncompromising in his expectations of quality and unflinching towards adversity. He prides himself on being a straight shooter and always practicing an honest and upfront approach to business. 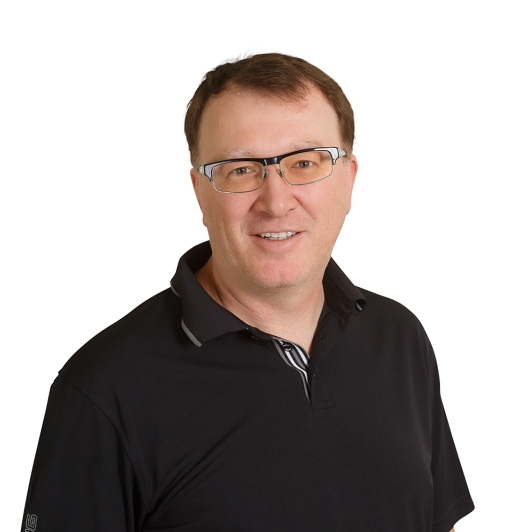 A go-to guy when any problem needs solving, Rick loves nothing more than witnessing firsthand the satisfaction that Brunel’s clients experience. Overseeing all stages of the install, he refuses to leave a client feeling anything other than completely contented and gratified. To Rick, the idea of building commitment means standing by what you say and always keeping your word. At Brunel, he appreciates the way they do business with an old school people-first approach that, in his opinion, is a rare and valuable commodity. Generous and always there to lend a hand, Charles enjoys nothing more than seeing his team thrive in any situation. When everybody around him is able to perform at their highest level, he knows his team is at the top of its game. These ideals permeate throughout the culture at Brunel, where no one is satisfied until everyone is. After 21 years with Brunel, Charles defines their approach as turning an idea into physical poetry that one can see or touch. Always perceiving beauty and craftsmanship in woodwork, he profoundly believes in Brunel’s philosophy of quality over the profit-motive. Possessing a talent for facing challenges head-on, Matt works hard to live up to his own high expectations. 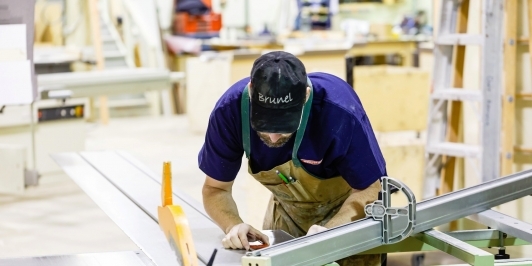 Coming from a cabinet-maker background himself, he knows what it takes to build quality. A lifelong Maple Leafs fan, he takes his management style right from the playbook of coaches like Mike Babcock and their ability to inspire their teams to greatness. Matt takes pride in seeing his team deliver the quality and perfection Brunel clients have come to expect.